Sony to Launch PS4 Companion App in November - trendistic.com: ever tried. ever failed. no matter. try again. fail again. fail better. The Sony PlayStation 4 will get its own companion app for iOS and Android devices when the console launches in November, rivaling Microsoft‘s SmartGlass experience for the Xbox One, the company announced Thursday. The PS4 app will act as a second screen for the console. It will display relevant information about games and add social integration to Facebook and Twitter. 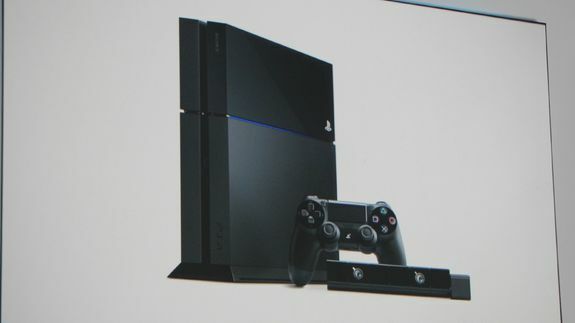 It will also allow users to watch their friends stream their PS4 games. The app can play older PlayStation Mobile games, too.